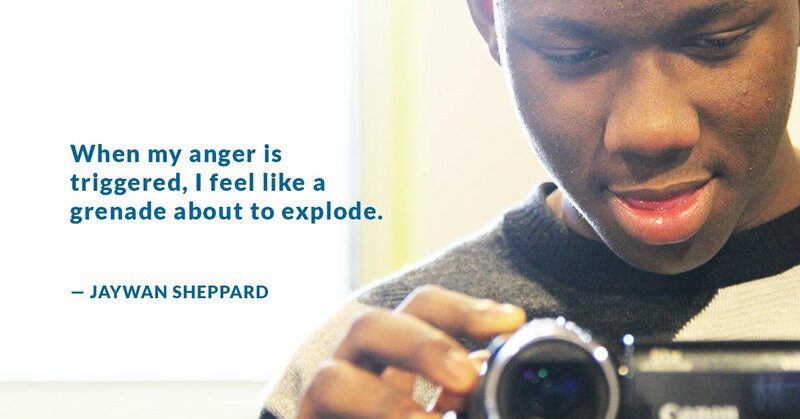 One of the people Levi is supporting is Jaywan Sheppard, a 15-year-old who wrestles with anger issues. 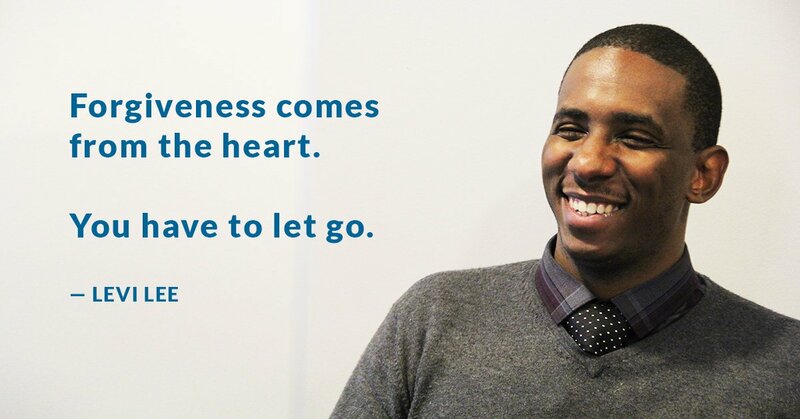 While Jaywan is navigating the challenges that face all teenagers, he has additional emotional problems that stem from the fact that his father is absent from his life. 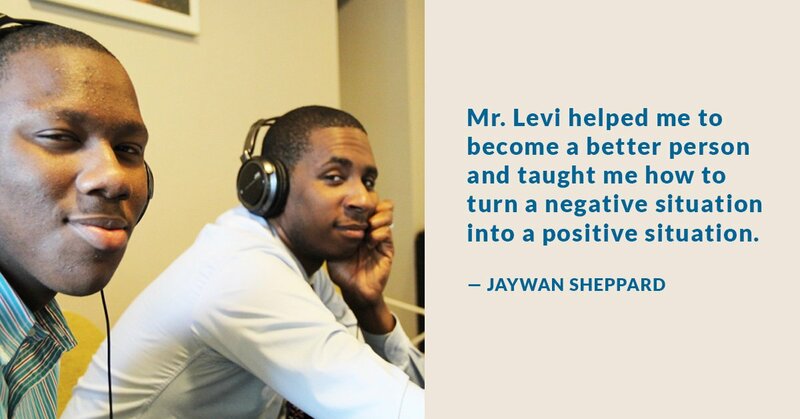 When Levi heard about the WHYY/Recovery Diaries first time filmmaking workshop, he was intrigued. Levi (correctly) suspected that the video project might be fun for a 15-year-old, while having positive therapeutic outcomes as well. Both Levi and Jaywan have grown up in a video generation. They love sound and images, and had a great adventure filming. They quickly gathered a good deal of footage and had a hard drive filled with compelling imagery. However, fine tuning the story in post production was tricky. Should the video be about Jaywan’s relationship with his dad? Should it be about Jaywan’s deep anger connected to his father’s absence in his life? Is it about the relationship between a therapist and a young client? 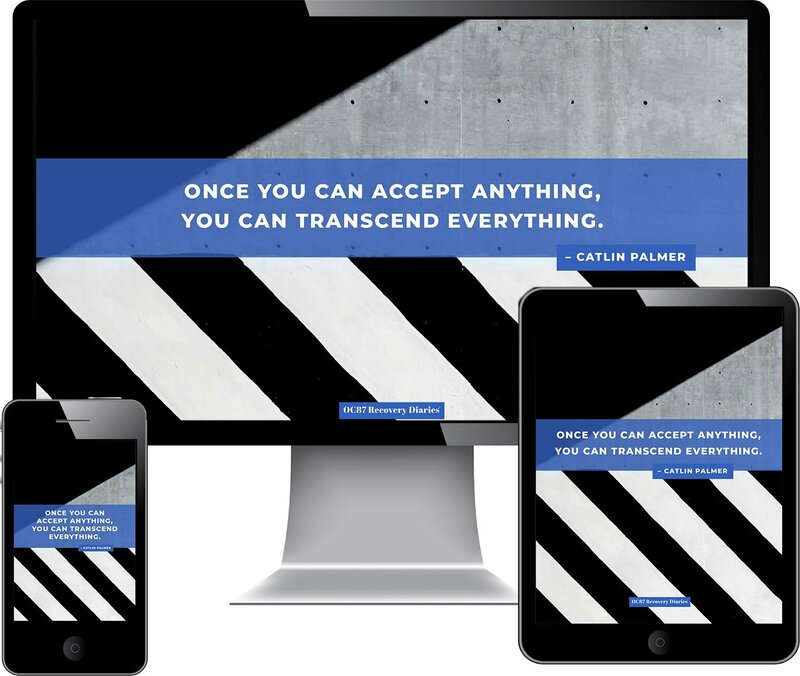 In the end, they decided to blend their stories, and created a sensitive and touching video that tells the personal stories behind this professional relationship. Their film explores a shared experience in life – both Levi and Jaywan wrestle with the loss of a father figure. They were brought closer by the experience, and, in the course of making the film, each has made steps towards a more positive relationship (physically or emotionally) with the missing man in his life. This film is part of an ongoing series created by OC87 Recovery Diaries and Philadelphia public television station WHYY. The organizations teamed up with first-time filmmakers from area mental health and wellness organizations to create original, short films that detail journeys of recovery and transformation. First-time filmmakers are in charge of shooting, editing and structuring their video, with support and guidance from experienced producers. Please watch the video and the interview with Levi and Jaywan, to hear about their experience in the filmmaking workshop. 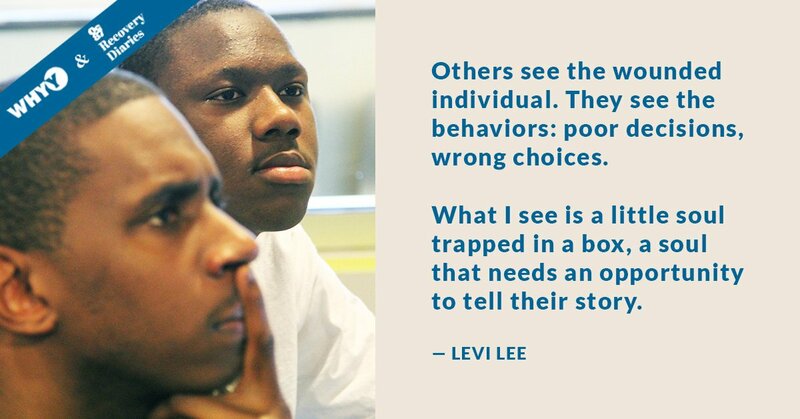 Levi works for The Consortium, a non-profit community mental health center based in Philadelphia, PA.